10 powerful questions that will empower you to live a beautiful, authentic and unapologetic life every single day. Isn't it time to start living a life you love? Start Living Your Truth and Your Life Authentically! 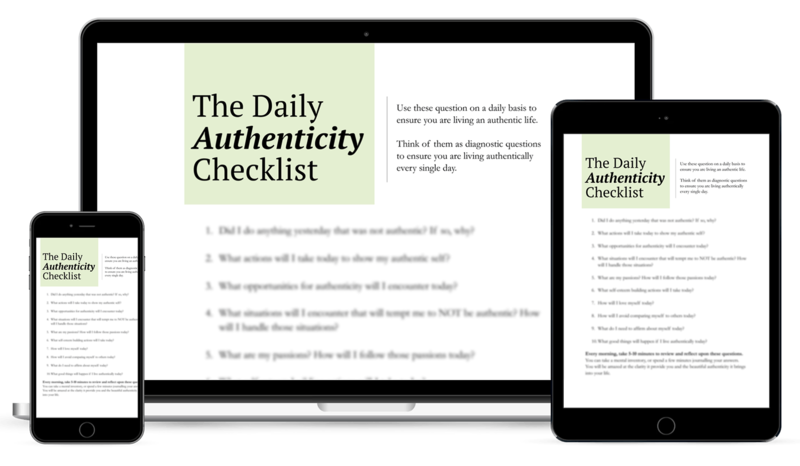 Discover the 10 key questions that will guide you to live an authentic life, unapologetically!